The mother of Lee Rigby has told Good Morning Britain she will never forgive her son's killers for what they did. Speaking on the on anniversary of the brutal murder she described the horror her family endured, and her personal grief. Bikers from across the UK are leading tributes to soldier Lee Rigby today. The riders, including current and former British military personnel, are gathering in Greenwich before travelling to Woolwich Barracks, where Fusilier Rigby was stationed, for a memorial service. Organiser Julia Stevenson, said: "The Lee Rigby ride is about a single soldier brutally cut down not on the battlefield but on the streets of London. 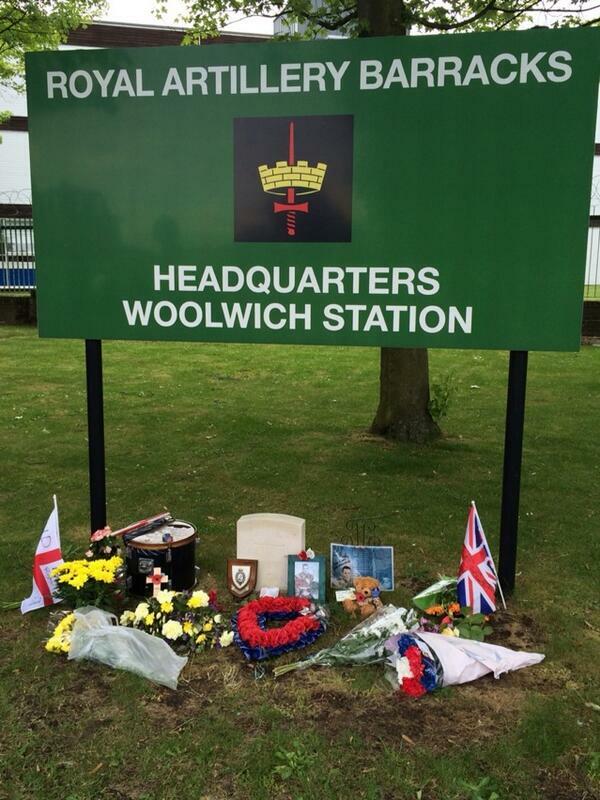 In the act of riding through Woolwich on the anniversary of his death we are expressing the admiration and respect we all share for our armed forces." Julia Stevenson, added: "As we ride we will remember Lee, and our thoughts will be for his family at this difficult time, and his regiment. We will proudly represent a nation who was moved by this tragedy by riding as one." Lyn Rigby speaks exclusively to Good Morning Britain about her ongoing grief and described why she will never forgive her son's murderers. The Home Secretary Theresa May led tributes to murdered soldiers Lee Rigby, a year since his brutal death. We shall never forget the appalling crime which was committed so publicly in Woolwich a year ago and our thoughts must go to Lee Rigby's loved ones on this very difficult day. The entire country united to condemn his death and the murderous ideology his killers espoused. They were swiftly brought to justice and we are committed to doing everything we can to challenge those whose beliefs and behaviour threaten our way of life.